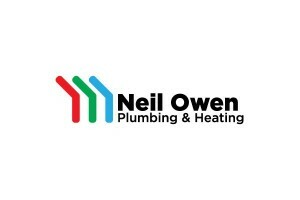 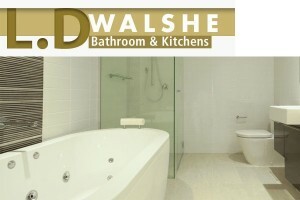 We are a bathroom design and installation company covering North Wales and Cheshire areas. 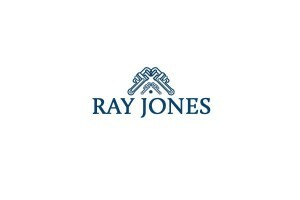 We provide a personal and professional service for home owners, property developers and businesses alike. 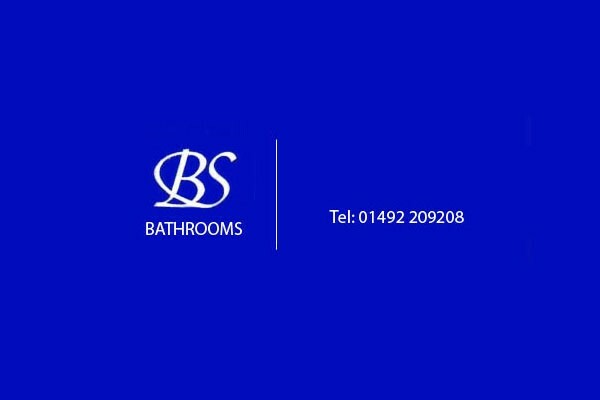 BS Bathrooms will take care of your whole bathroom project, from design right through to completion.